WD2245RQ is a lightweight rugged manpack dipole antenna providing ideal performance over 225-512 MHz, making it well suited for tactical communications. WD2245RQ has a rugged aluminum omnidirectional radiator that handles 60W RMS of power. The antenna comes with an innovative rubber spring for superior shock absorption. 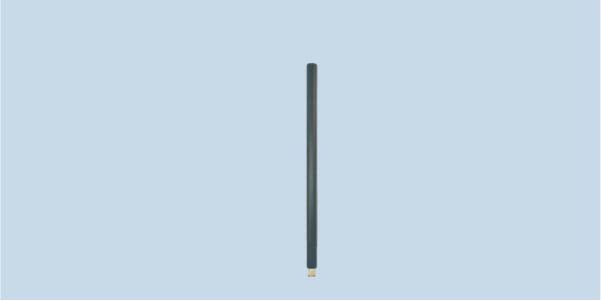 This antenna is a dipole, so no groundplane is required. It can be used on radio sets, or on vehicles by attachment to the MG512R magnetic antenna mount. A steel spring version WD2245Q is also available.